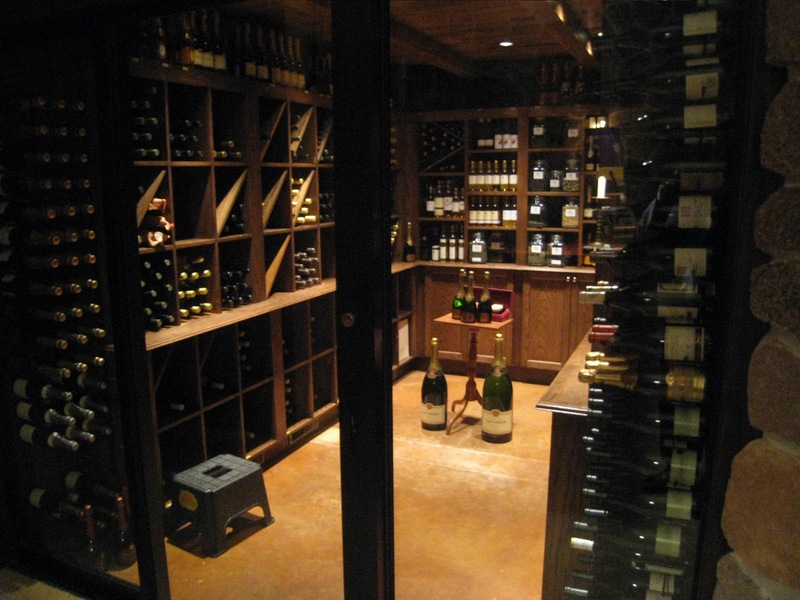 If you are a serious wine aficionado, a custom wine cellar is a must. 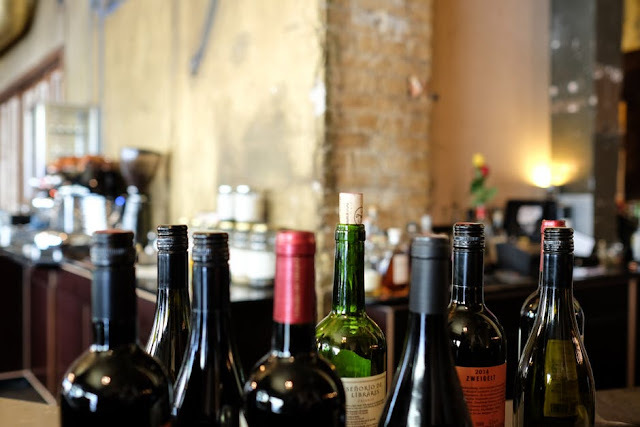 Any sommelier will tell you that storing your wine in the proper conditions is essential for preserving wine quality, ensuring that you can enjoy your favorite Shiraz for years to come. A state of the art wine room benefits more than just your Merlot collection however, a custom cellar can also increase your property value. A beautiful wine room connotes luxury and elegance, which leaves a positive impression on potential homebuyers. A wine cellar is a unique feature that your realtor can use a major selling point for your house. A warmly lit, carefully designed wine room will be the highlight of your house tour, and can be a great way to upgrade a dreary basement space. 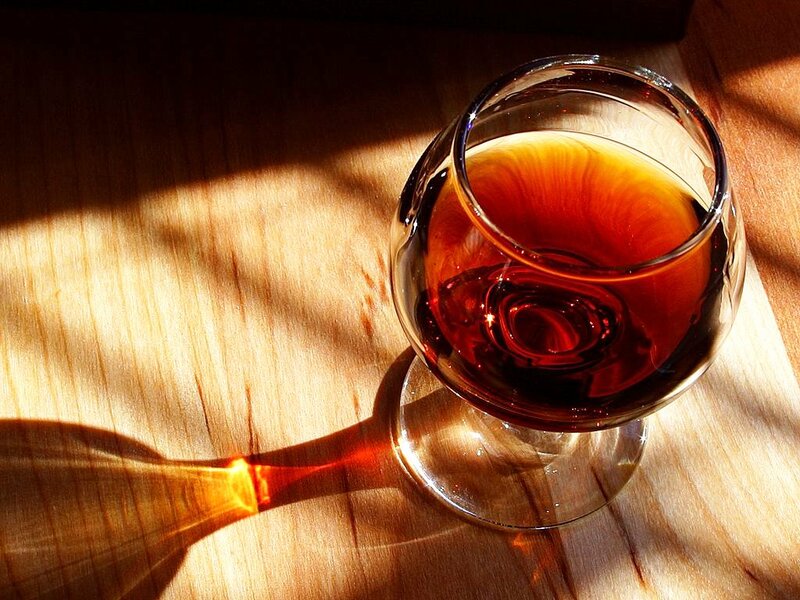 Wine connotes wealth, maturity, and longevity, which are all psychologically soothing to buyers considering investing in a new property. Many house hunters are looking to upgrade their standard of living when they shop for a new house, and a wine cellar plays into the image of a wealthy, sophisticated lifestyle that they are willing to fork over big bucks for. At a certain price range, a wine cellar becomes a standard necessity. If you want to compete in a million dollar market and attract wealthy potential buyers, you will need to offer the amenities that these buyers are looking for. Make your wine room stand out from the crowd with a truly custom set-up, designed specifically for your space. Create some ambience with mood lighting, and invest in a state of the art wine cooler, like the ones by KingsBottle which will maintain their value over the years. A great wine room can draw house hunters that collect wine, which tend to be a wealthier demographic. Wine cellars are even attractive to buyers who aren’t serious about wine, because the idea that they could start their own collection is very appealing. When you design your custom wine cellar, think classic. Wine rooms are traditional spaces, and people tend to expect the décor to reflect the long history of wine. Think rich wood paneling, leather furniture, and soft warm lighting. Modern home décor trends might look dated in ten years, so opt for an old school aesthetic for the cellar to maximize resell value down the line. A wine room is more than just a place to store your bottles of Pinot Grigio, it can also be a sophisticated space for entertaining, or a cozy corner to read a book and unwind in the evenings. Create an intimate seating area with plump leather chairs and low oak tables, perfect for balancing a cheese plate and a glass of pinot noir on. Make the space serve double duty with a wine and beverage cooler combo, so you can offer a cold beer or sparkling water to guests that aren’t wine lovers. This versatility will go a long way when you are reselling. Even if the future home-owners aren’t amateur sommeliers, they will appreciate the space for its cozy entertainment potential and tasteful storage options. Investing in a splendid wine cellar will allow you to enjoy your collection of Chardonnays in the height of comfort now, and will pay for itself down the road when you sell your house in the future. Carolyn Clarke is a Seattle-based blogger who has been writing about food, wine, and travel for nearly 10 years. When she’s not working up against a deadline, she can be found hiking with her dog in the woods near her home.